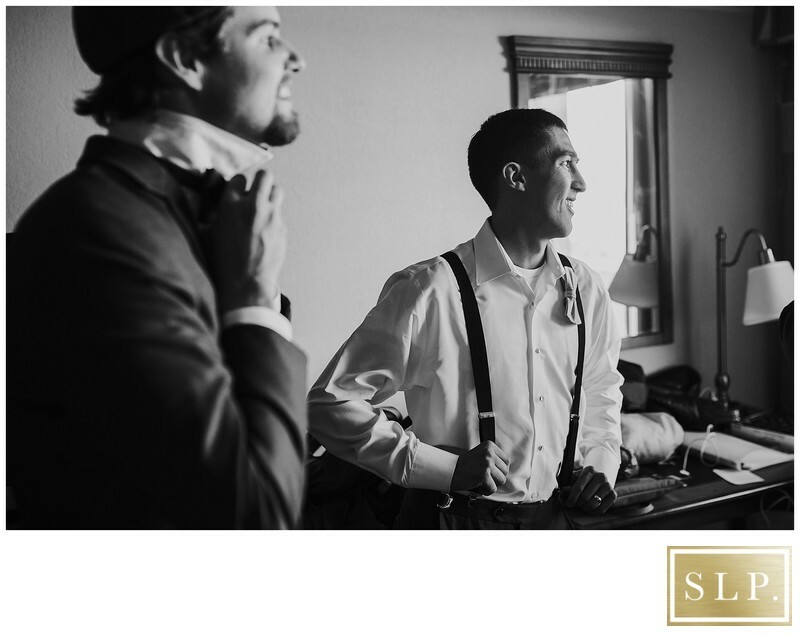 I love this candid shot of some of the groomsmen while they get ready in the hotel. We met up with them at the Hampton Inn North in Virginia Beach before all moved to the venue at The Yacht Club at Marina Shores. The guys were so relaxed, relaxed is good. It makes photos that much more natural. Keywords: Beach Photographer (3), Getting Ready (3), Groomsmen (3), Hampton Inn North (3), Oceanfront wedding (3), Virginia Beach (3), Virginia Beach Wedding (6), Virginia Photography (3).